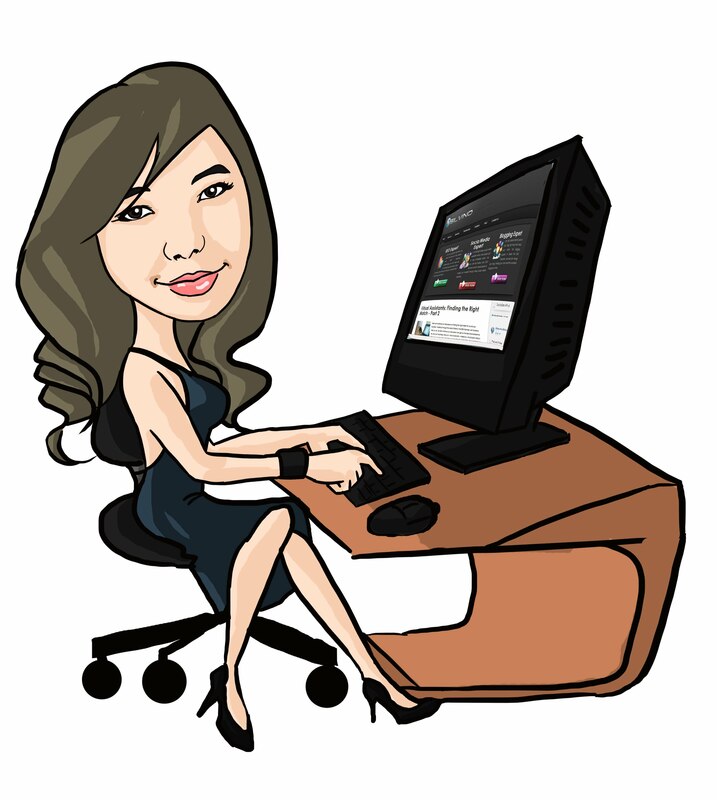 Choosing a web hosting service for a blog or a static website is relatively simple. Choosing one when you are starting an online store, on the other hand, can be quite complicated. 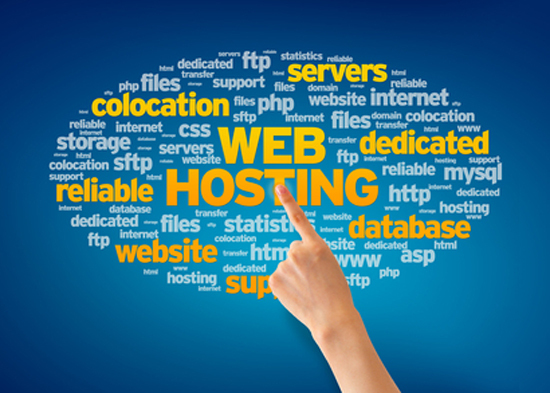 There are more things to consider when you are selecting a web hosting service for an online store. Of course, you need to start with the basics. Determine the amount of hosting space, monthly data transfer, email addresses, FTP accounts, add-on domain names and other basic features you need and start finding web hosting options to choose from. Depending on the scale of the online store you are creating, you may also want to consider getting a VPS or even a dedicated server. Reviewing these basic features will help narrow down the options. To take it a step further, set a budget for web hosting and eliminate hosting services that are too expensive for you. Thanks to so many options on the market, there is always a good web hosting service to choose no matter how much you are willing to spend on hosting services. Next, it is time to start checking the hosting service packages for ecommerce-specific features. One of the first things you need to do is find out whether the hosting plans supports SSL security. Having SSL security in place means you can offer maximum protection against information theft and sniffing to your customers, which in turn will make your online store appear more credible in their eyes. Some web hosting services now offer free SSL certificates. This is a nice addition nonetheless. The cost of getting a valid SSL certificate can be anything from £5 to £35 a year; some independent auditors and certification agencies charge more than that for additional features. Getting one for free and having it installed directly upon signing up will certainly make everything simpler and more affordable. With the SSL certificate installed and configured properly, you can use HTTPS instead of the usual HTTP. You can also choose to protect only the Checkout portion of the site or the entire catalogue altogether. Either way, you are providing the best level of protection to your customers. Most of the time, you want to use an already popular shopping cart system to set up your store. Wouldn’t it be easier if you can install the shopping cart of your choice in just one click? Or even better, wouldn’t it be great if the hosting service comes with a premium shopping cart that you can use for free? Thankfully, some hosting companies are indeed offering free premium shopping carts such as Magento as part of their services. These shopping carts can be set up in just a few minutes. You can save anything from £10 to £300 or more when you can get the shopping cart of your choice for free. Choosing a hosting service that offers all the right features means you can start your online store quickly and easily. Start your search for the best web hosting plan to use today and begin selling your products and services in just a few clicks.